Pictures and Pre-mades coming soon. Halter tops similar to halter dresses and sizes run via bra cup size. Each Halter shirt has lined cups and provides support without wearing a bra! Hemp/Cotton blend Fleece hoodies include an embroidered design on either the hoodie pocket or center chest. Choose from designs such as an ohm, peace sign, tree, celtic knot or request your own idea.....I'll let you know if it's not feasible but most ideas are! 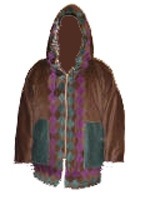 Note, these hoodies are hand-dyed so exact color can not be predicted and there may be variations in shade throughout the fabric due to the natural variations in the fibers and the dying process. Both zip up and pull over corduroy hoodies are fully lined in soft cotton flannel. They include a kangaroo pocket and a stash pocket. 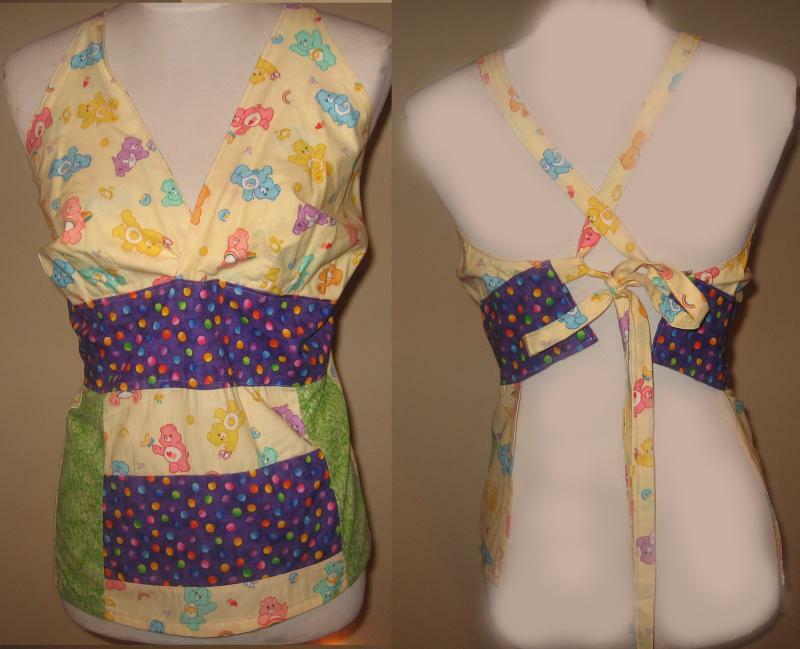 They have full patchwork trim and include an applique on the back. Also choose from applique scenes such as a mountain landscape. Copyright 2010 Spinnin' Threads. All rights reserved.